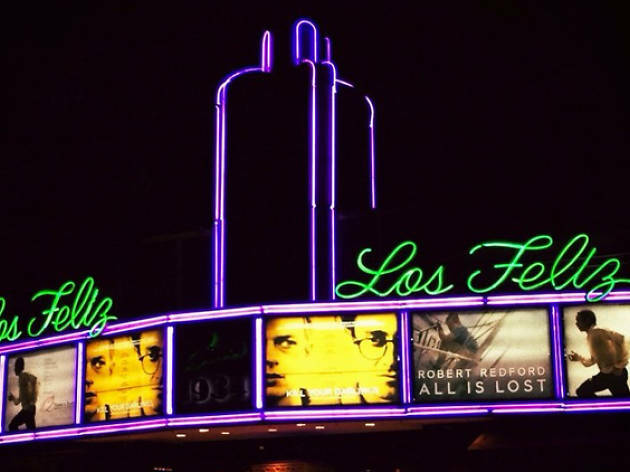 Los Feliz's other old-school movie theater may not be as famous as the Vista, but it has its own historic charms (and the same ownership). 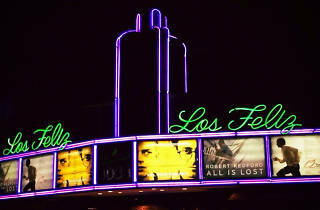 The auditoriums at the three-screen cinema are tiny, in some cases not more than a couple of seats wide, but the starry ceiling, neon sign and Art Deco touches make this a unique place to catch a mix of wide releases and indies. A charming triplex-ed older theatre that still retains a bit of the vintage glamour of its single screen origins. Great spot for a cheaper-than-arclight, spur of the moment movie, they play some wide releases, and some more independent features as well (I saw psychological thriller Mommy here). Plenty of dining and drinks around for pre or post movie fun.